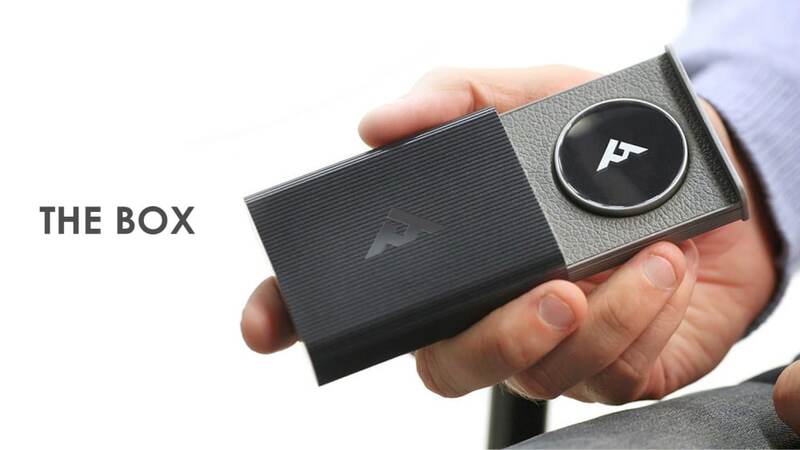 With the price it’s never been more important to make sure that you keep your bitcoin mining horde safe, an off-line cold bitcoin wallet is one way to do this. 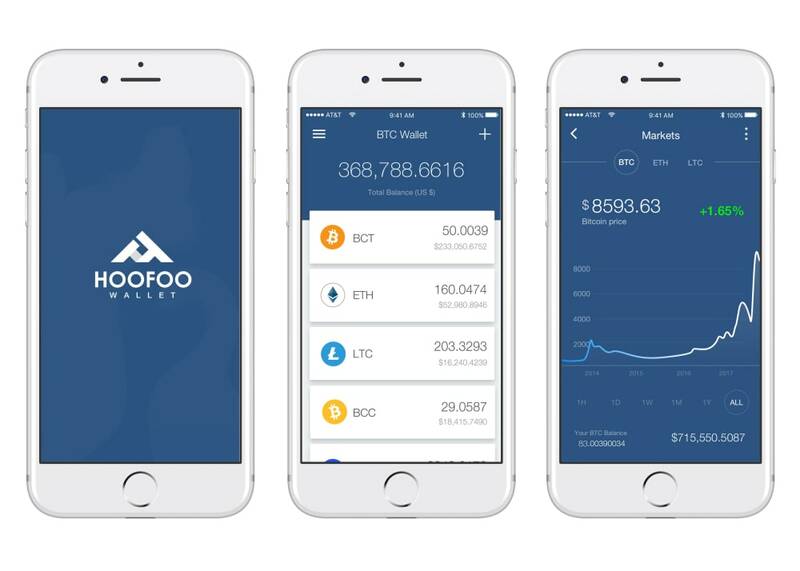 Launched just a few weeks ago the HooFoo bitcoin wallet has now past its required pledge goal and will make the jump into production allowing those lucky backers a place to store their bitcoin mining rewards in safety. 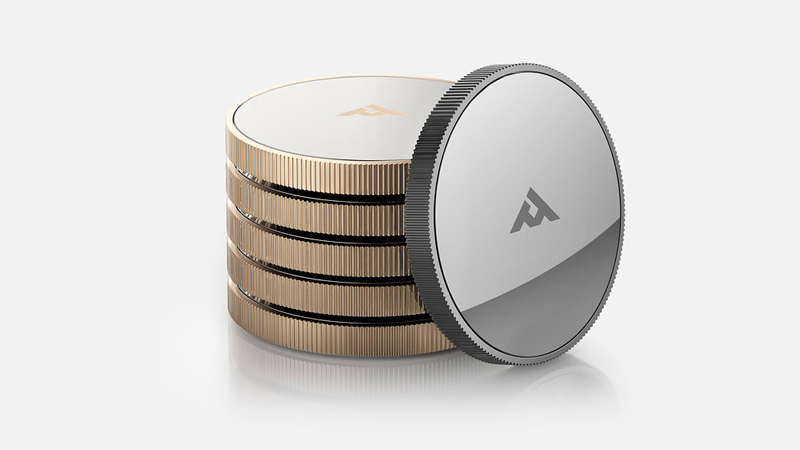 “The recent numerous bitcoin exchange hacks compelled us to invent a safer cool storage bitcoin wallet for Cryptocurrency owners. 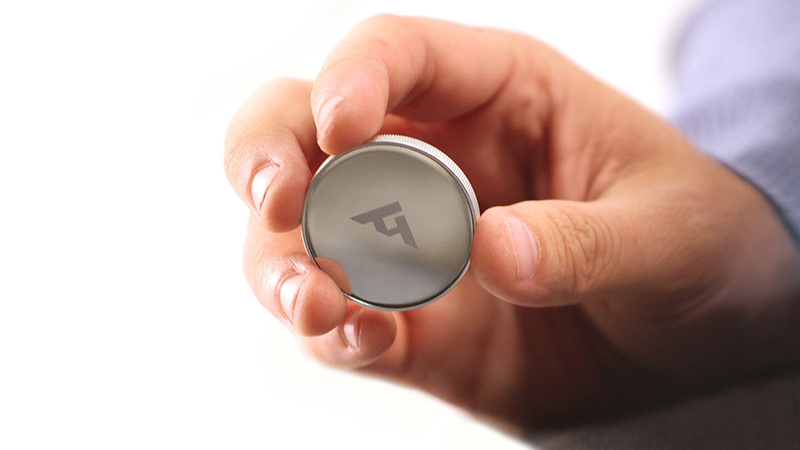 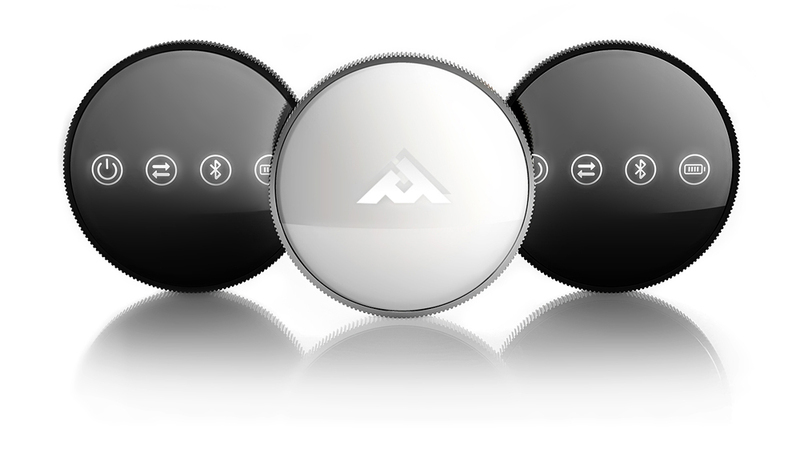 Unlike other cool storage wallets, HooFoo is the most game-changing device ever invented for the Cryptocurrency world. 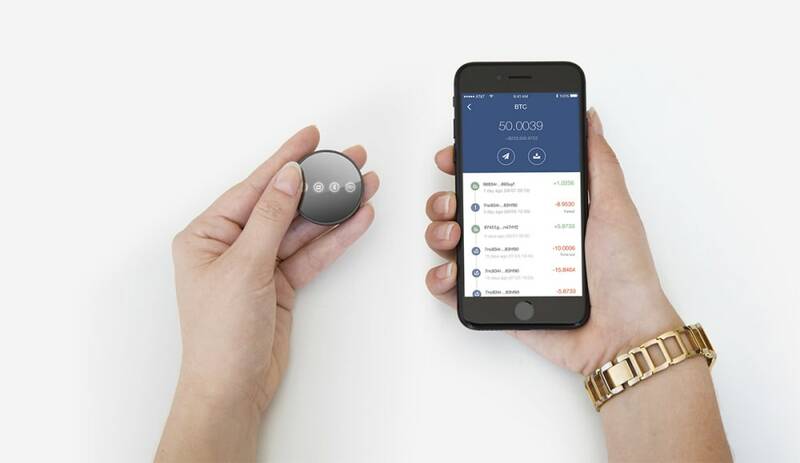 It is a hack-proof hardware wallet that pairs up with your smartphone via Bluetooth 4.0 to securely store your currency and let your transactions happen in a safe environment. The dime secures the private key and signs the transaction offline, completely isolating the signing step from the Bitcoin network, making it virtually hackproof. 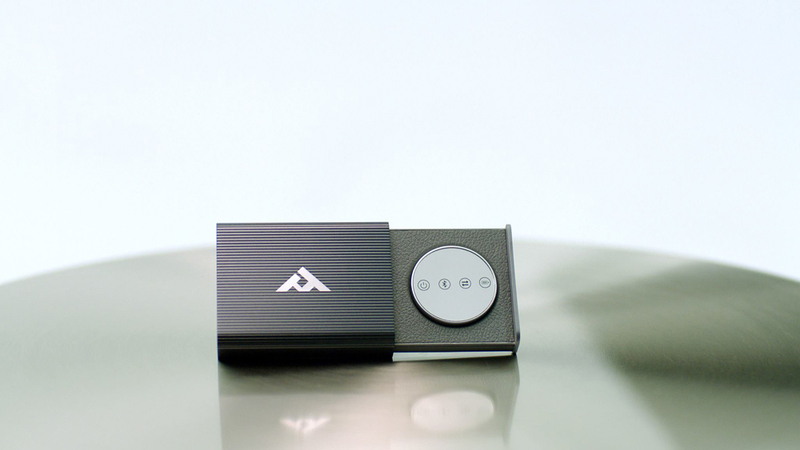 HooFoo keeps your private key in the hardware wallet and never exposes it.” The HooFoo bitcoin hardware wallet is now available to back via Indiegogo with early bird pledges starting from $169 and delivery expected to take place during June 2018. 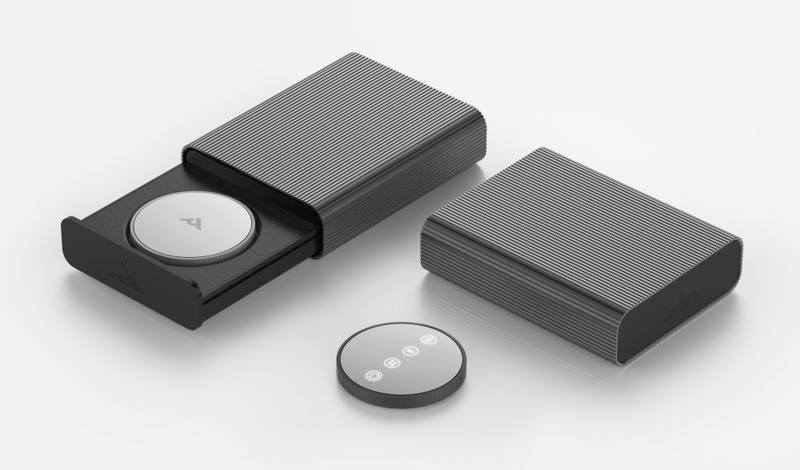 If you need trusted bitcoin hardware wallets – check our post about the best bitcoin hardware wallets.